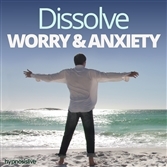 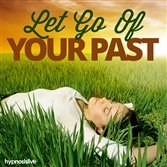 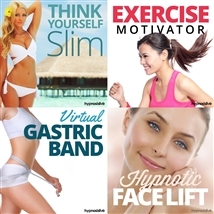 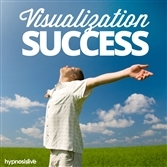 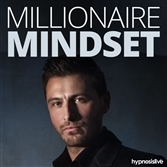 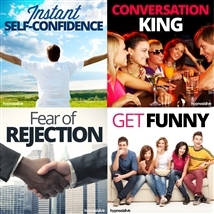 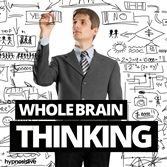 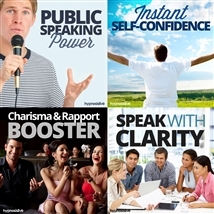 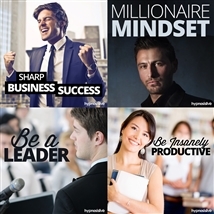 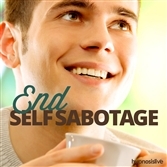 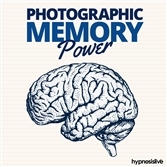 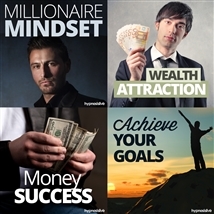 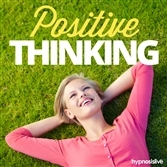 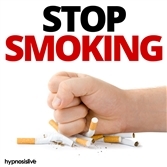 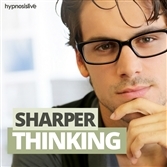 Browse over 200 self-hypnosis MP3 audio downloads! 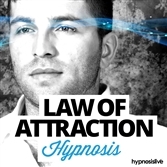 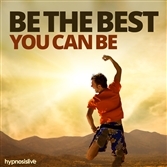 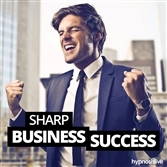 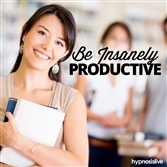 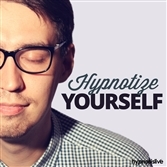 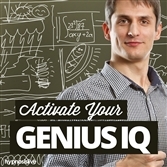 Created by qualified hypnosis professionals. 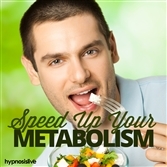 Guaranteed results - or your money back.